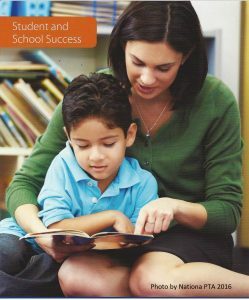 More than 40 years of research shows that effective family engagement is critical for student success and school improvement. 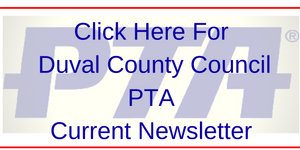 PTA leads the charge for family engagement at all levels of education. Our programs and tools strengthen family-school partnerships and empower parents to support their children’s success in the classroom and beyond. When enthusiastic parents get engaged in his or her education everything changes.